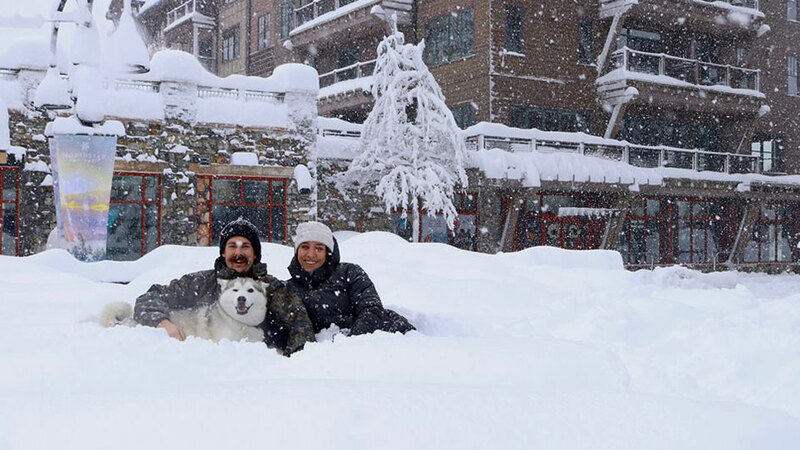 For the modern family that prefers substance with a unique, laid-back style, Northstar California Resort combines California cool with high-end luxury, on-mountain exhilaration with a sophisticated alpine village atmosphere. Guests will find upscale shops, refined dining and Lake Tahoe’s only five-star slopeside lodge alongside impeccable grooming and incredible tree skiing, as well as enough variety and world-class terrain parks to challenge every level of skier and rider. Twenty lifts give access to 100 trails, more than half of which are rated for intermediate skiers. Their ski/ride school is nationally-recognized and provides customizable private instruction for adults and children, as well as group lessons and clinics. 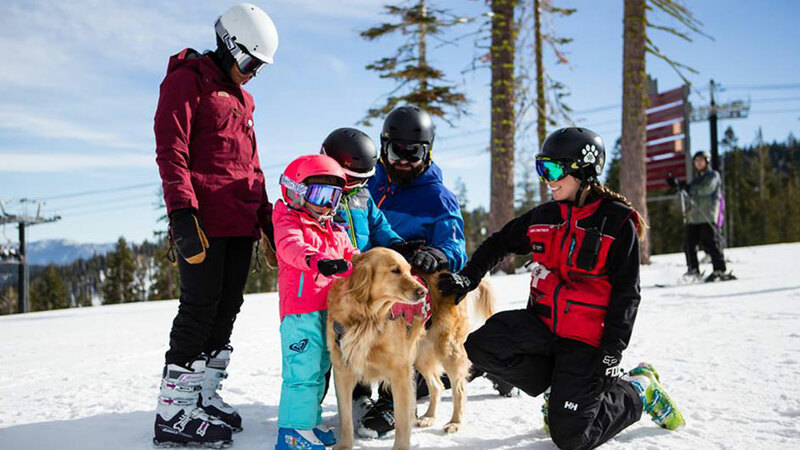 Parents can take advantage of convenient licensed childcare for children 2 years and older, as well as ski and snowboard lesson options for children starting at age 3. 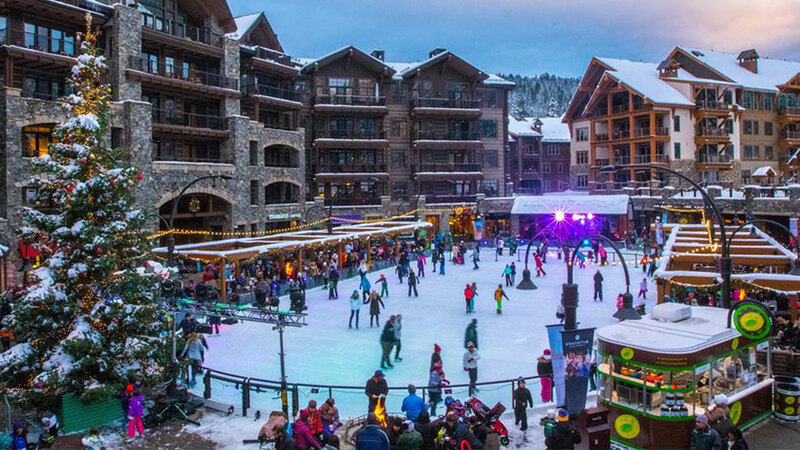 In additional to unique shopping and dining options, Northstar also offers spa experiences, yoga classes, wine tasting, movie theaters, an outdoor ice rink and experiential opportunities such as pottery and candle making classes. Other snow activities at the resort include cross-country skiing and snowshoeing, with lessons and rental equipment available in the 1,400 square foot cross-country center, staffed with knowledgeable professionals.